Without a doubt the Gold Coast’s stunning beaches are its greatest asset from The Spit in the north right down to Snapper Rocks in the south and beyond into northern New South Wales there is a beach for every occasion. Enjoy the peace and quiet at less developed spots such as The Spit, Miami, Tugan or Coolangatta - which isn’t always quiet given its proximity to the airport though you definitely will avoid the crowds. 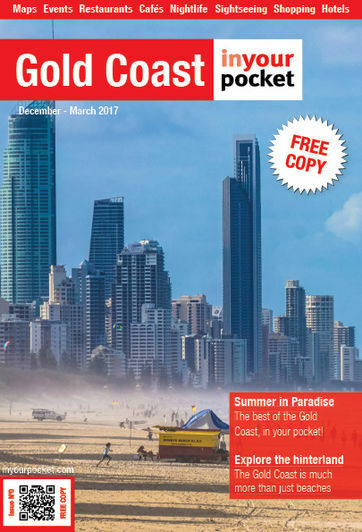 People-watch and be seen at the Gold Coast’s most popular beaches including Broadbeach, Coolangatta and of course the most famous of all, Surfers Paradise. Then there are perennial favourites such as Main Beach close to the action of Southport and Surfers but less chaotic, Burleigh Heads with its winning combo of relaxed beach, National Park and tons of great dining options close by or else there is family friendly Palm Beach and Currumbin where the creek is great for a swim away from the big waves.